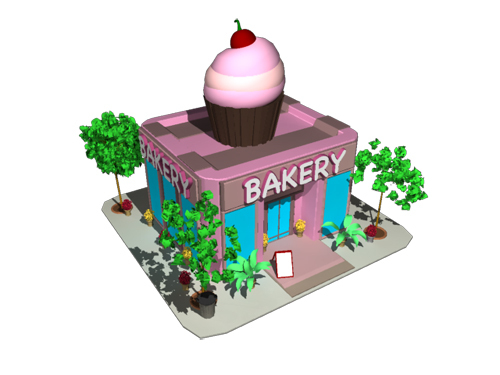 Bakery Shop 3d model “FBX” file, for games, architectural renderings and animations. Works with: 1. Maya 2. 3ds Max 3. 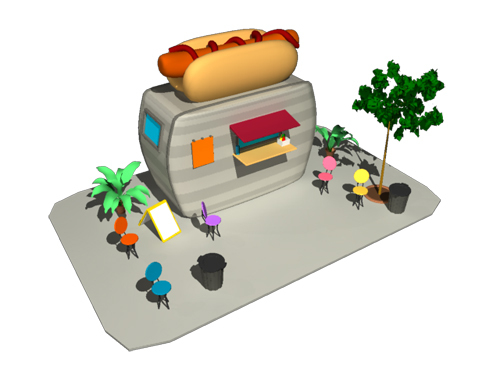 C4D and any other software that can import fbx files…. 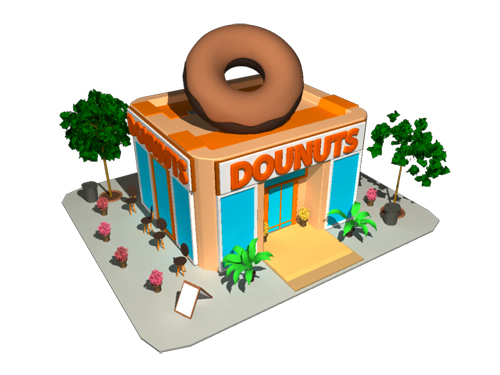 Donuts Shop 3d model “FBX” file, for games, architectural renderings and animations. Works with: 1. Maya 2. 3ds Max 3. 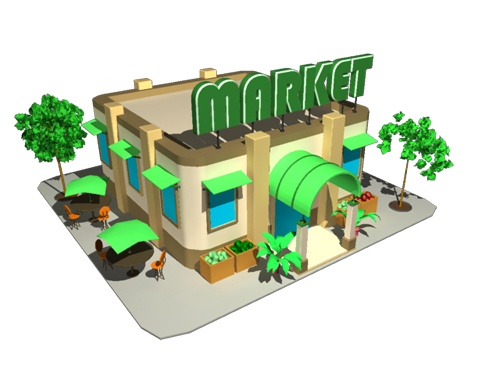 C4D and any other software that can import fbx files…. 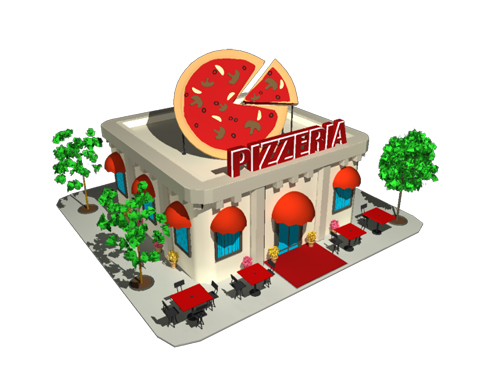 Pizza Shop 3d model “FBX” file, for games, architectural renderings and animations. Works with: 1. Maya 2. 3ds Max 3. 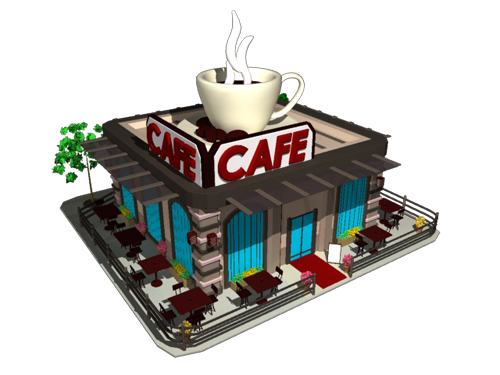 C4D and any other software that can import fbx files….